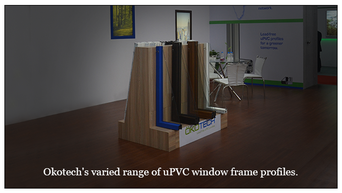 How does Okotech help their fabricators as a uPVC profile wholesaler? 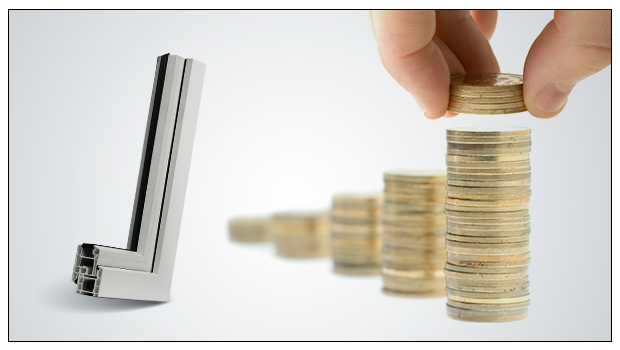 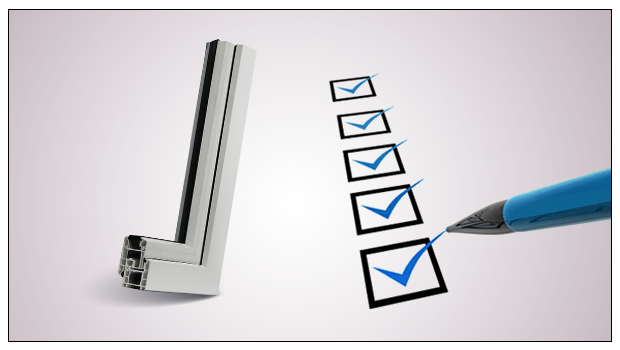 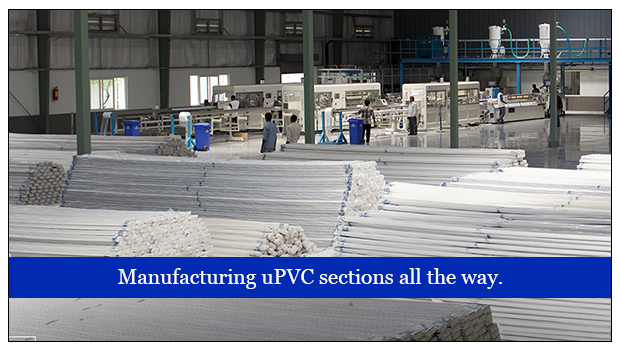 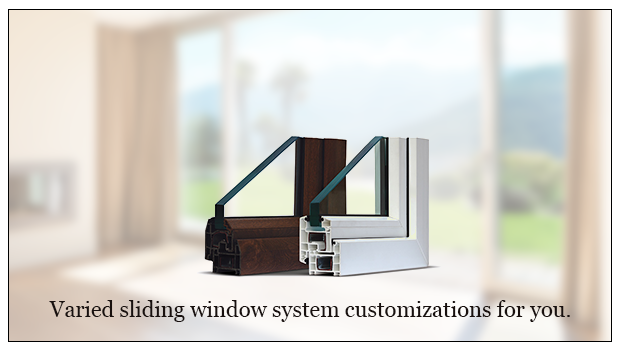 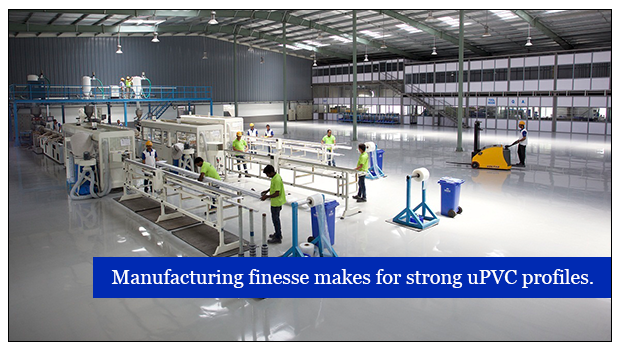 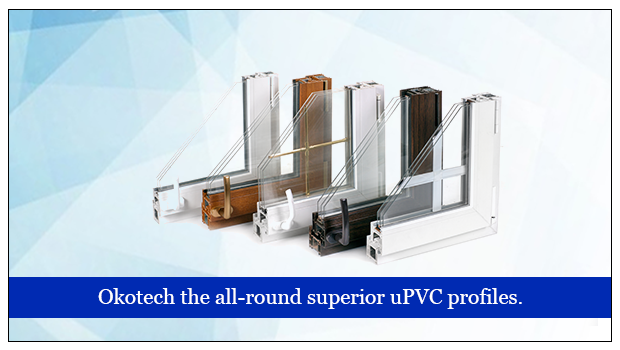 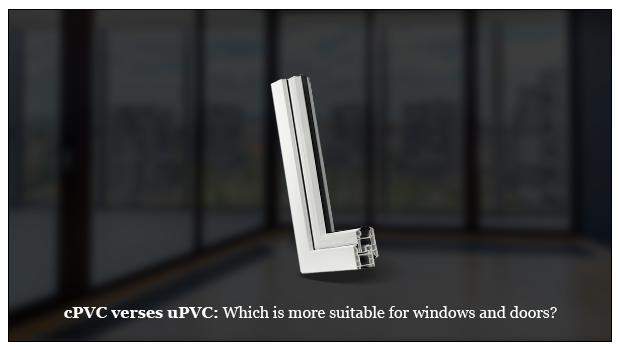 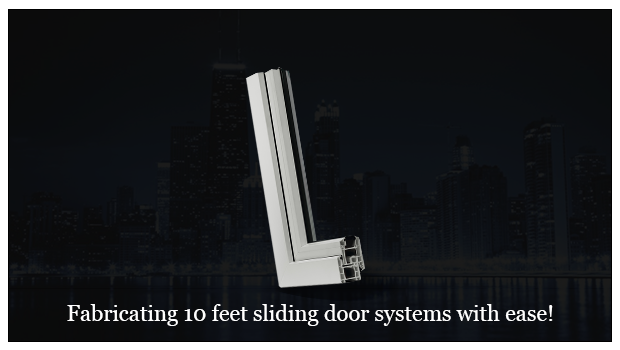 uPVC window profile suppliers: The manufacturing process that makes Okotech the best. 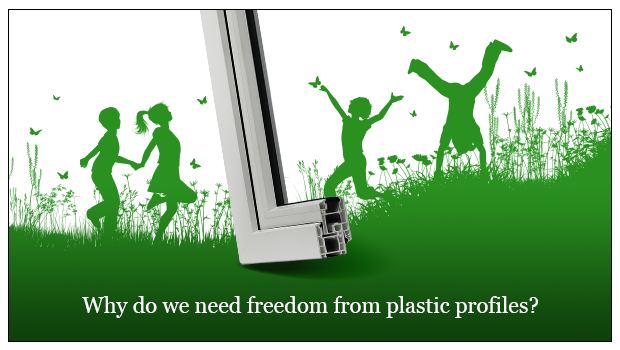 4 reasons we need freedom from plastic profiles and should choose uPVC instead.